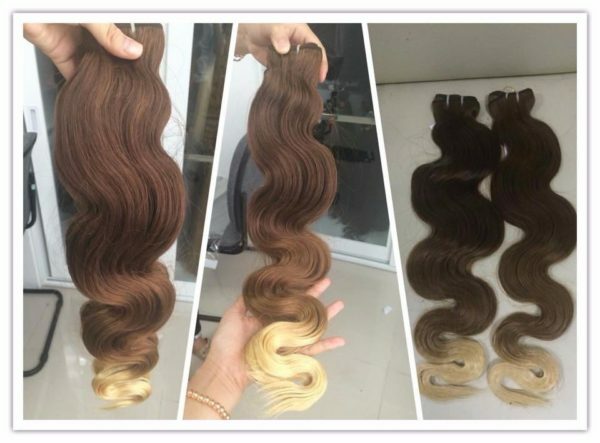 Water body wavy hair: Our Body Wave is s 100% vietnamese hair. It is easily blended with most hair textures and styled with ease! 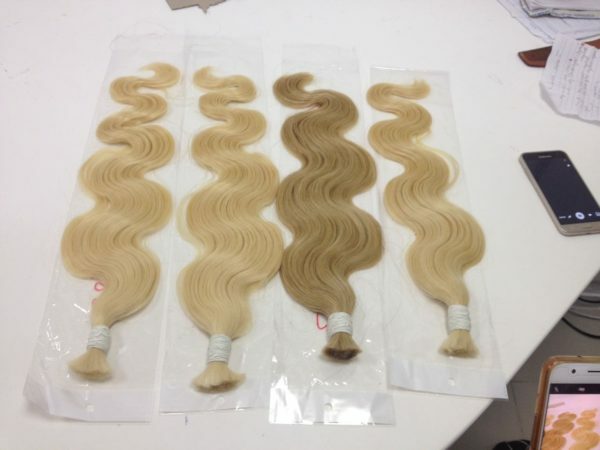 Our Body Wave texture is a loose wave pattern that will give you the luxurious old hollywood glamour look. Easy to style and maintain, this hair can be straightened to achieve a silky straight texture, and will always revert back to its Body Wave state once wet. This hair also curls beautifully with heat styling tools.